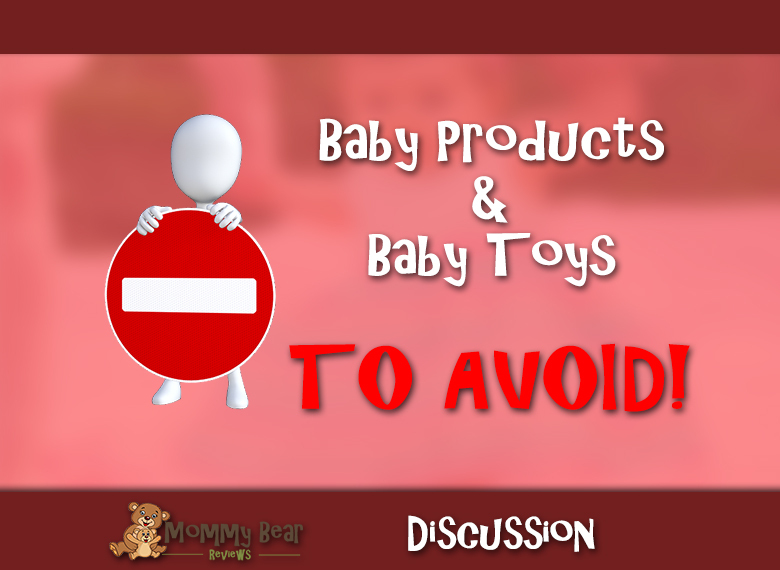 Today I wanted to start an important discussion topic: What toys and baby products to avoid. While some toys or products may just not work, there are also those that are potentially dangerous and harmful to your child. This discussion is for both types of products. We want to get parents’ experience with different products out in the open so others don’t have the same bad experience. I’ll discuss some bad products I’ve come into contact with during my first 15 months as a mom (plus the pregnancy months), and then I’ll open it up to more discussion below. This projector was a waste of money. It was awesome when it worked, but it didn’t even last 1 year. Through that first year the noise sensor quit working, the projector stopped projecting on several different occasions, and finally the whole projector malfunctioned to the point where it would play noise, but when we turned the projector on, it shorted the whole thing out and shut off. AVOID THIS PRODUCT! This monitor was really weak. Especially when you have a young infant it is super important for a monitor to work. With this Delta baby monitor the sound coming from the other room was really quiet, even at full volume. The noise that came through wasn’t loud enough to get our attention, let alone wake us up if Little Cub needed us. AVOID THIS PRODUCT ALSO! Please let others know about bad experiences you have had with products below. I look forward to reading what you have to say, and will add some items to the list above as I have more negative reviews, and as others have shared their negative experiences with baby products below. 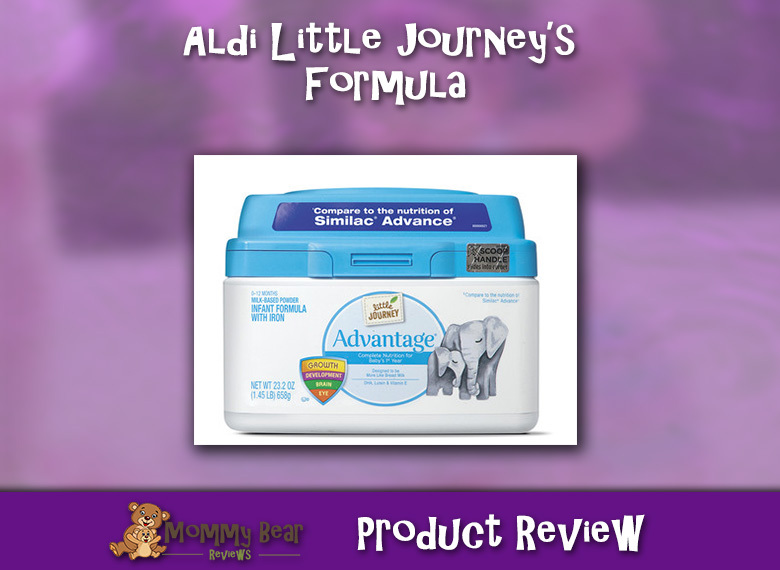 Aldi’s Little Journey Formula such a great & affordable alternative!